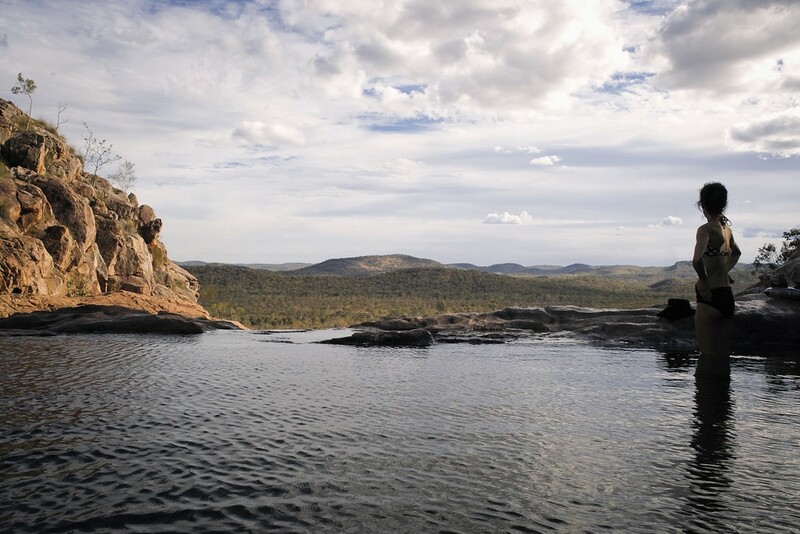 As Australia moves into the cooler months it is high (and dry) time to head to the continent’s north and discover the Top End. Camp under the stars ‘swagman style’, paddle in a billabong, eyeball a croc at Kakadu National Park or sit back and enjoy alfresco movies at Darwin’s Deckchair Cinema. 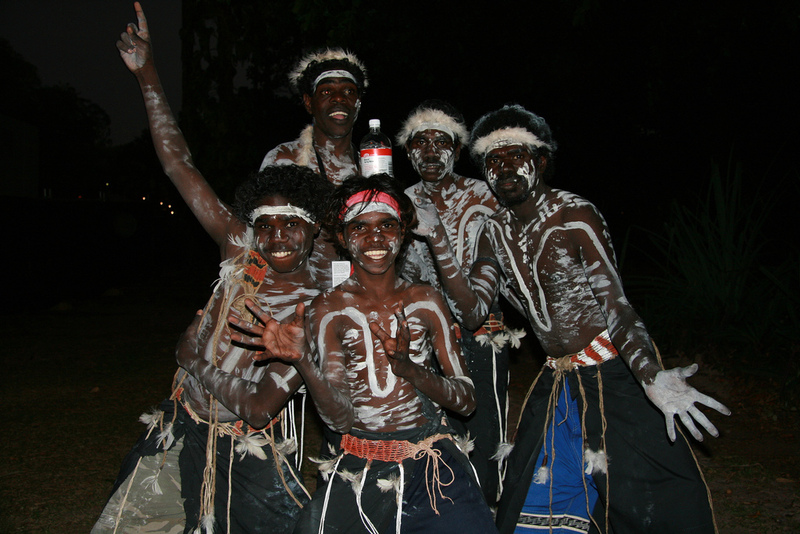 Mid-year marks festival season in the Northern Territory, and up north they like ‘em quirky. Take Darwin’s annual Beer Can Regatta on Sunday 12 July. The day includes a packed program of thong throwing, tug-o-war and sand castle contests. But the main draws are the home-made beer can boats that sink, swim and sabotage their competition at Mindil Beach. Follow that up with the Darwin Festival from 6-23 August. This multi-art form festival celebrates the incredibly diversity of Australia’s tropical city, Darwin. With a range of Australian and international performers an array of events encompass music, theatre and art. 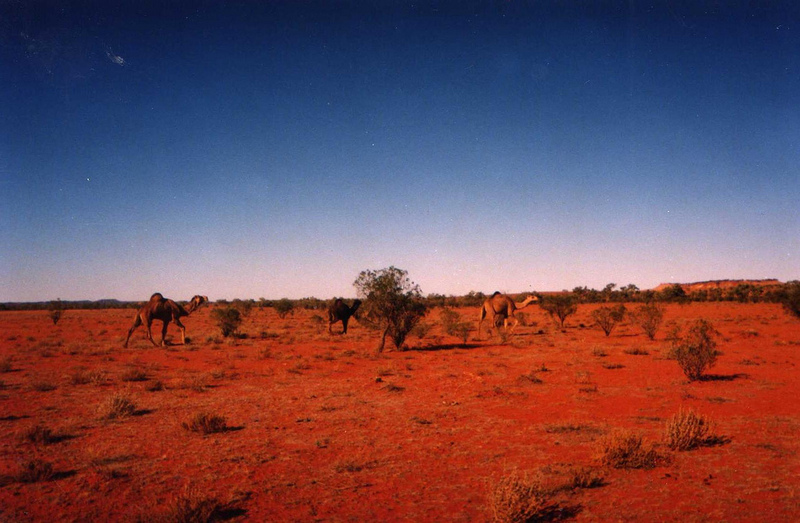 Not to be left out, Central Australia has a number of very distinctive festivals over the cooler months. 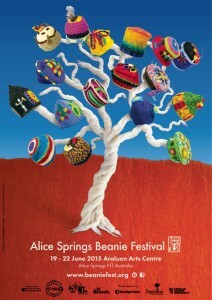 First up is the Alice Springs Beanie Festival on 19-22 June. Beanies is an Australian term for knitted hats and come in handy in desert areas in winter when it can get down to freezing at night! This community festival combines exhibitions, music and dance and brings many indigenous people into town for a weekend of celebration. Alice Springs plays host to two race days with a difference. First up is the hotly contested Camel Cup on 11 July – where horses are replaced with camels, including one sponsored by YHA, and race to raise funds for local charities. Stick around for the hilarious Henley-on –Todd river race on 15 August and watch the bottomless boats and bathtubs battle it out on the dry riverbed of the Todd River that runs through the centre of town. Got some favourite unusual festivals going down in your town or wherever you are in the world? 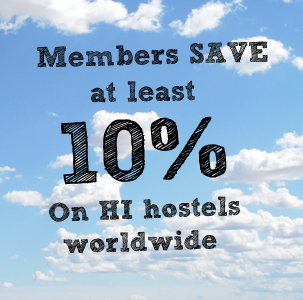 Tell us about them below!